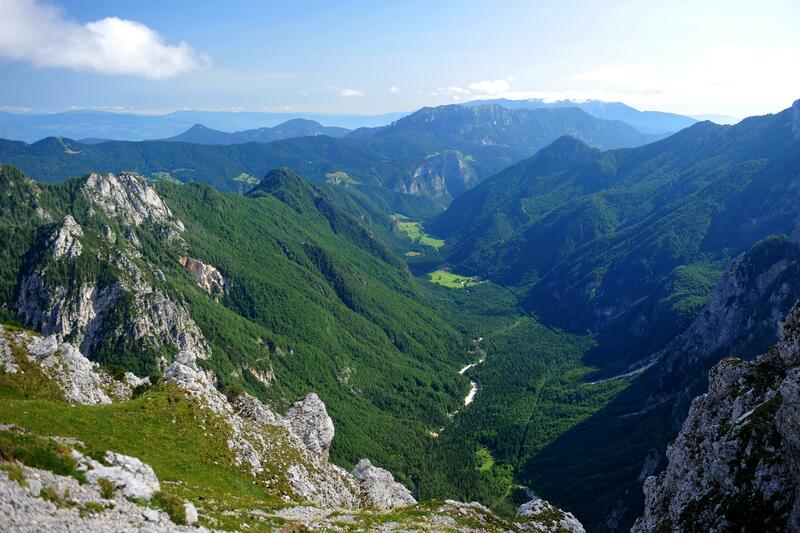 Wonderful valleys stretch out in the embrace of the Kamnik-Savinja Alps. 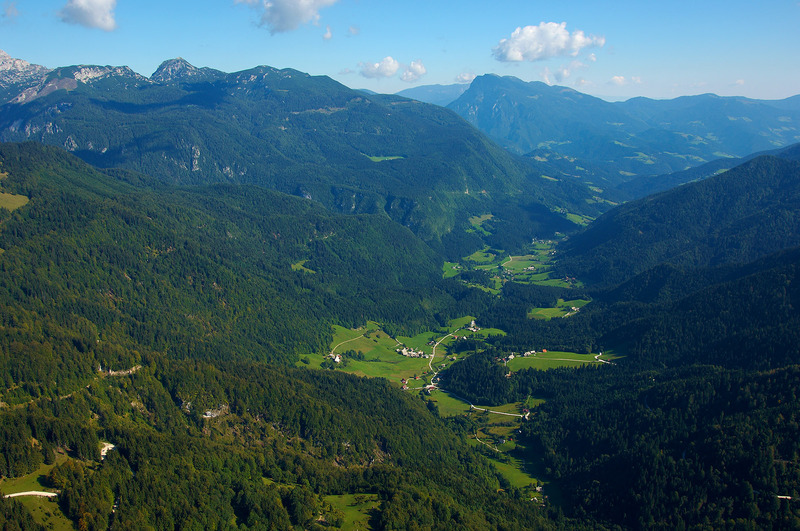 Water flows through them in the valleys of the Kokra, the Kamniška Bistrica river and Savinja, irrigating the broad green plains. 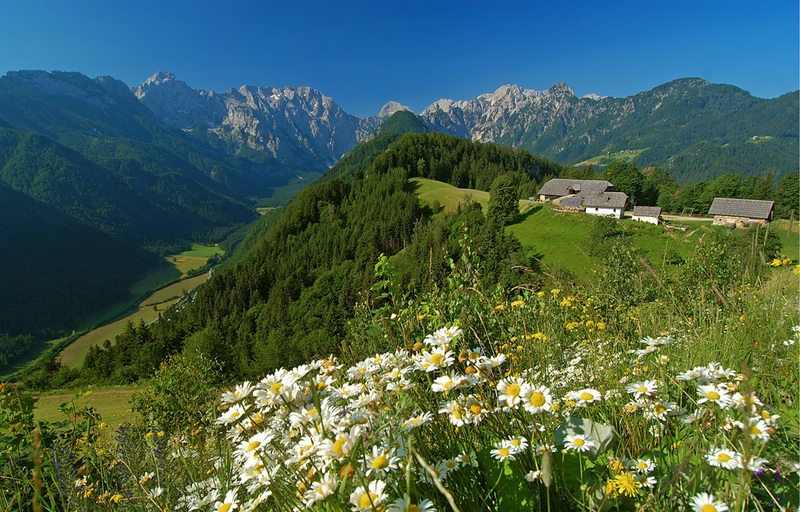 For centuries visitors have been drawn here by the landscape features of grassy valleys bordered with dark forests and bright rocky peaks jutting into the sky. 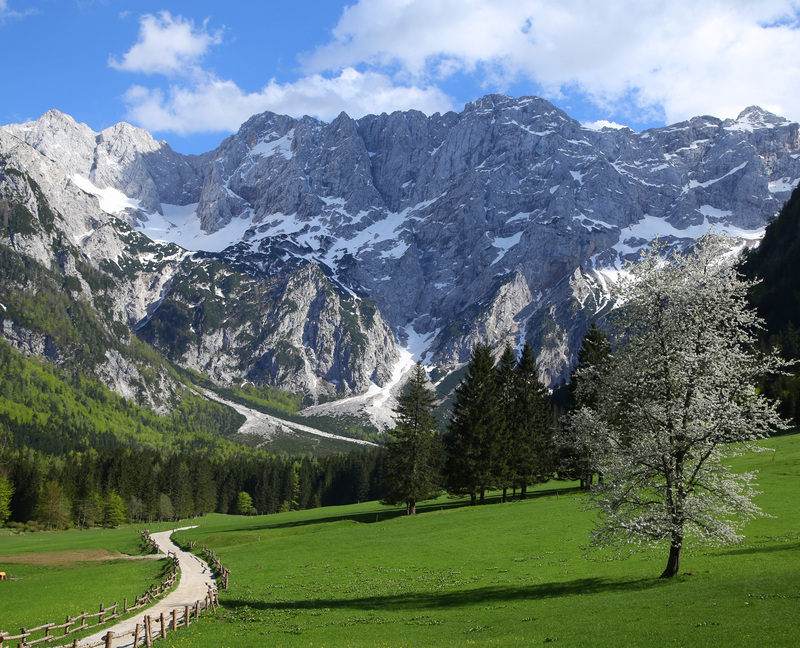 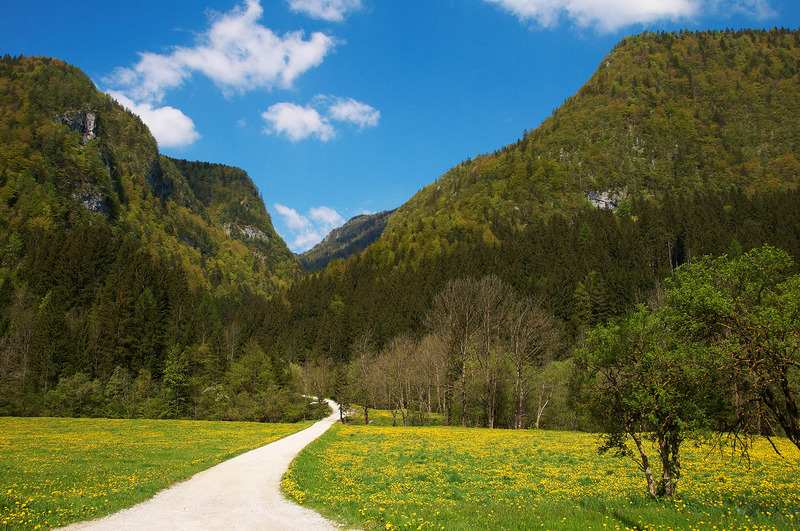 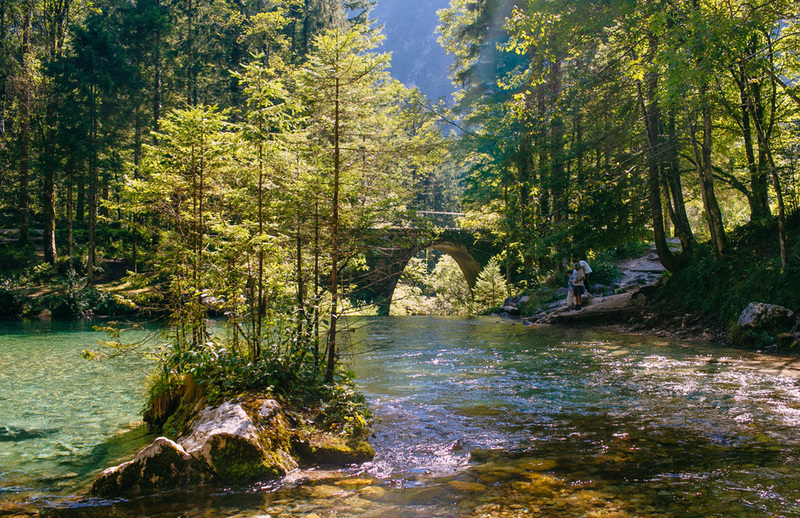 Come experience the lively pulse of spring and the colours of an Alpine autumn in Logarska valley, Matkov Kot and Robanov Kot and in the valleys of Lučka Bela, Kamniška Bistrica, Makekova Kočna and Ravenska Kočna.